Scenic mountain and valley views from this 10 acre farmette near McVeytown. Well and in-ground septic are already in place and ready to be connected to your new home. 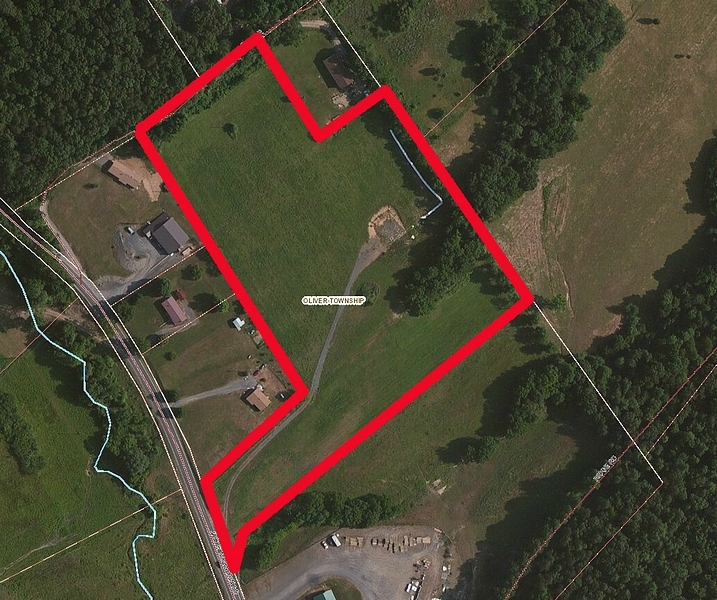 This property shares a fenceline boundary with the neighboring horse farm to the Southeast. Being mostly open pasture and tillable land, this parcel is ideal for horses, too. Located in rural Central PA, it's centrally located to Raystown Lake, State College, and Harrisburg. Being in Clean and Green, the real estate taxes are extremely low.